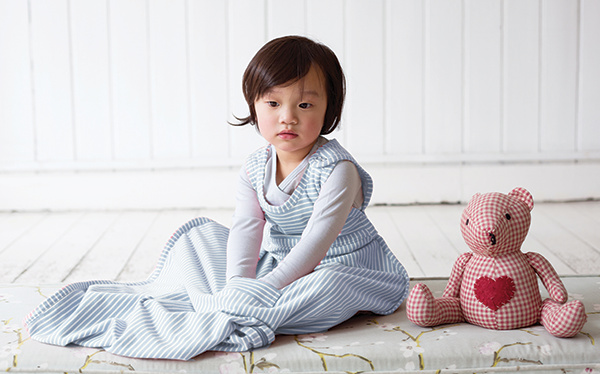 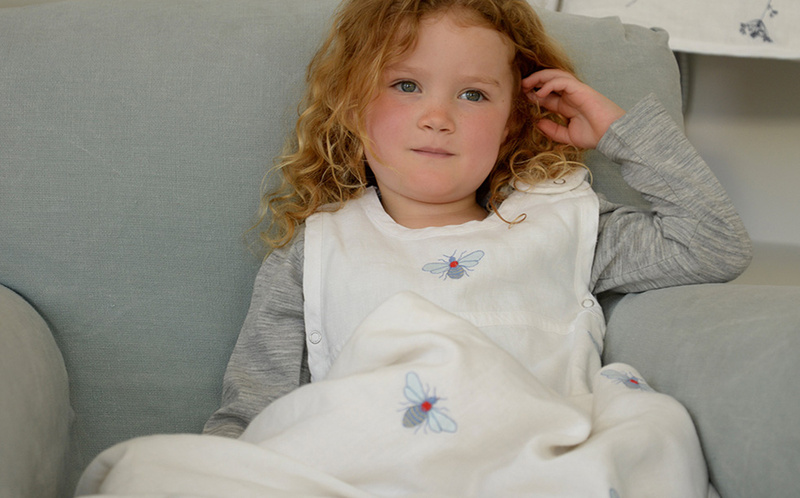 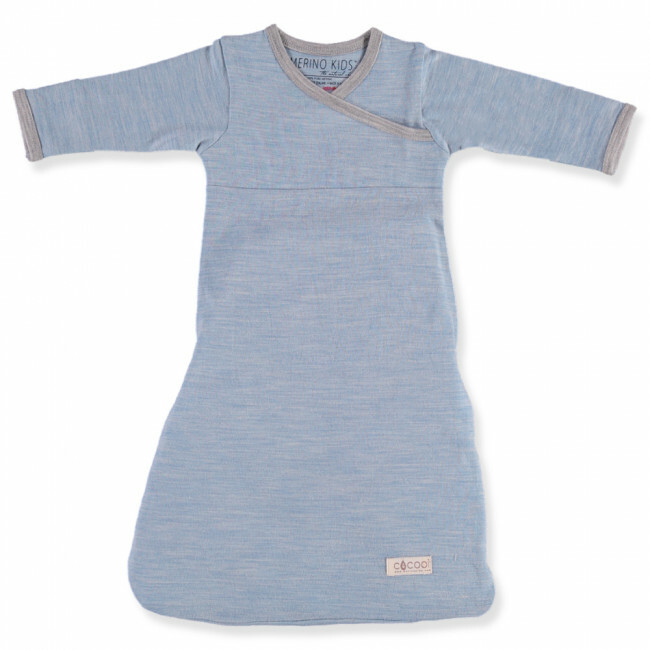 The Merino Kids Gown is the perfect sleepwear garment! 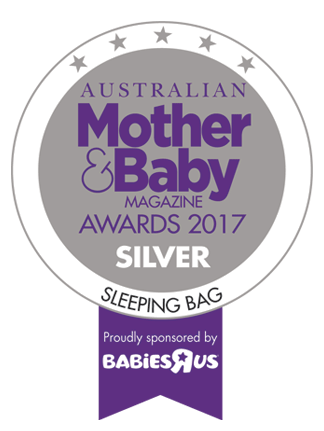 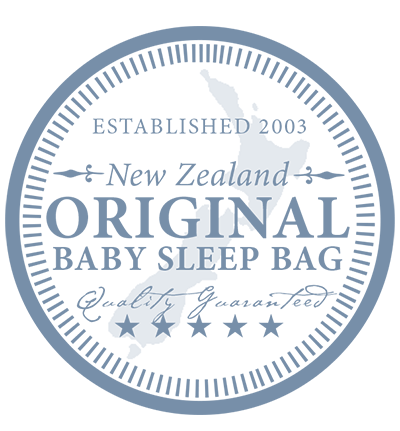 It can either be worn under the Cocooi Babywrap, Go Go Bag or use it as a mini sleep bag with no other bedding. 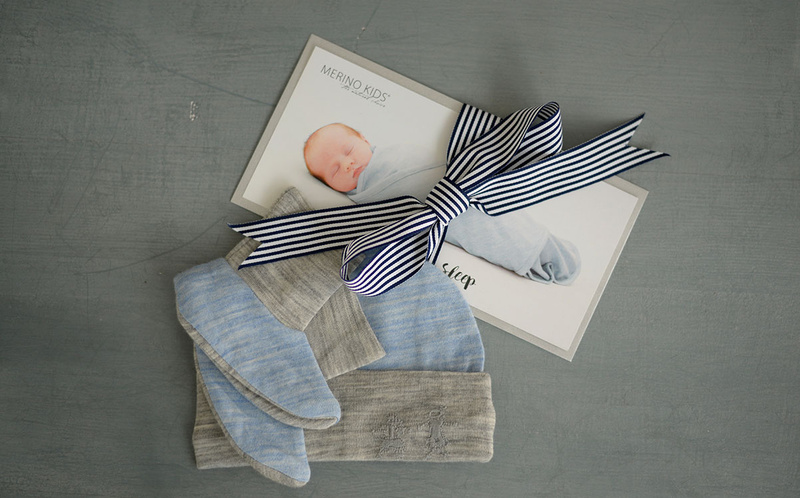 Benefits: Merino regulates body temperature so baby won’t overheat or wake up cold – perfect for all seasons and environments. 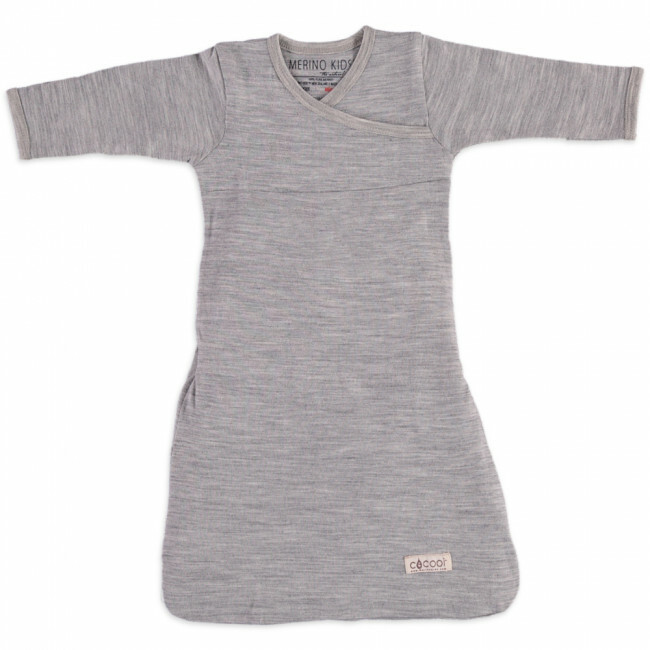 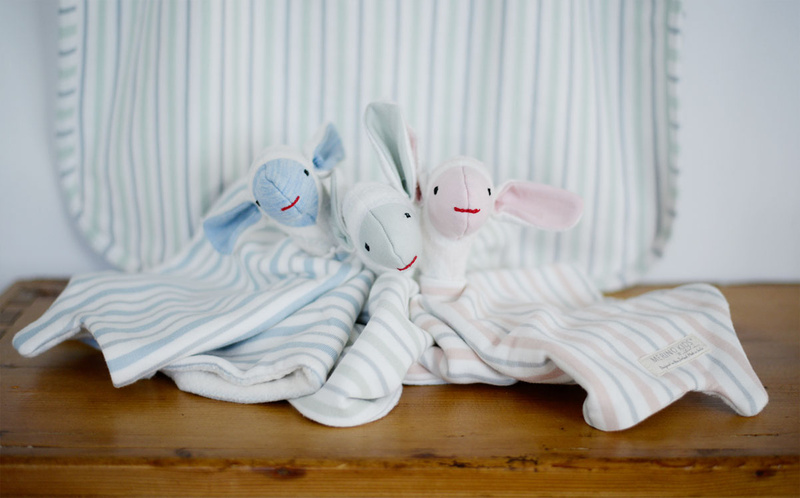 The Merino Kids® Gown is made from 100% superfine merino wool in three sizes from Newborn through to 12 months. 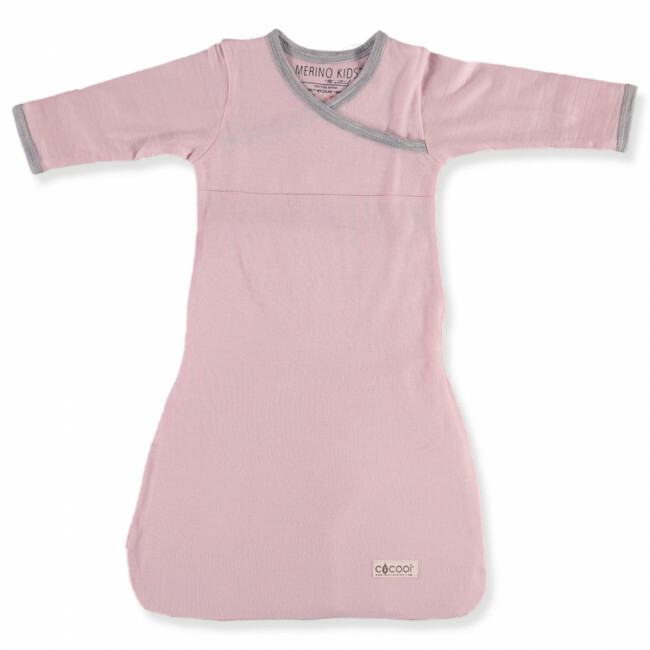 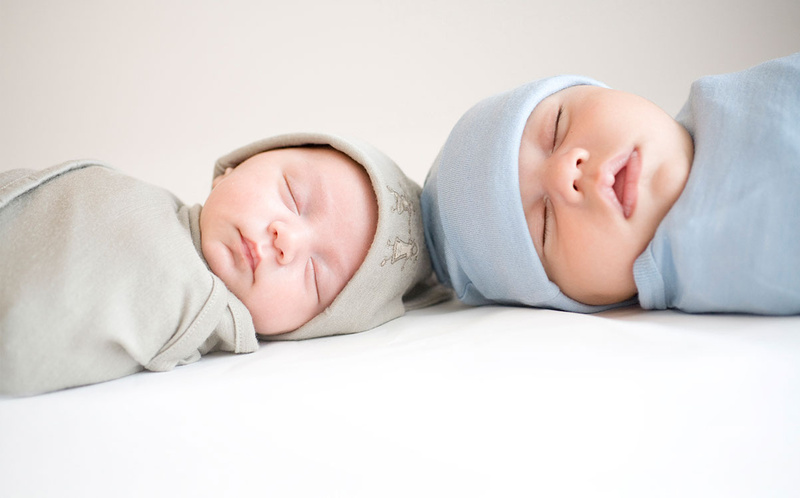 Our newborn sizing is ideal for small or premature babies. 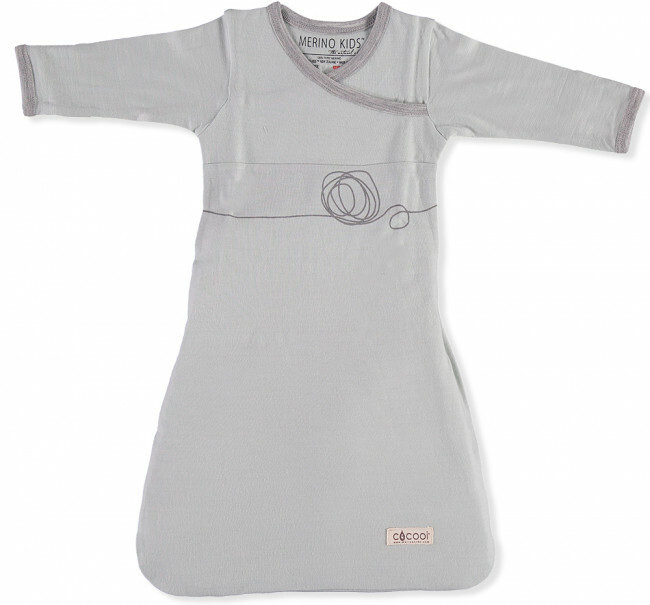 Depending on your baby and surroundings, the Gown can be worn on its own as well as for layering under the Cocooi® Babywrap or the Merino Kids® Go Go Bag®.